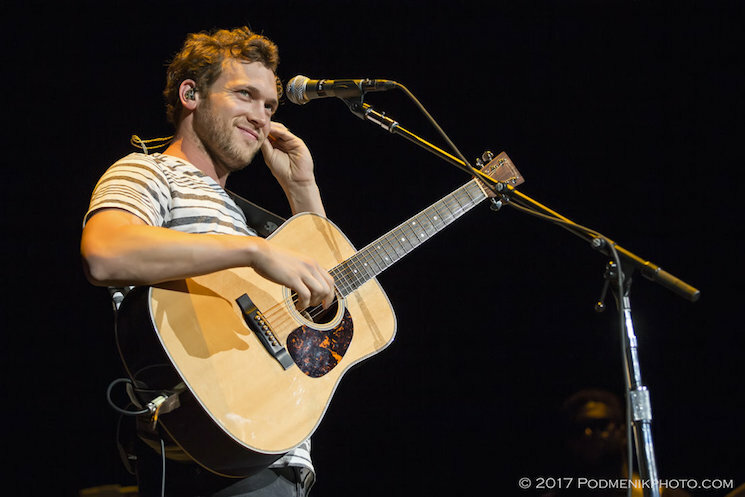 Phillip Phillips is slowly making his way across Canada as he continues his first ever tour of the country. 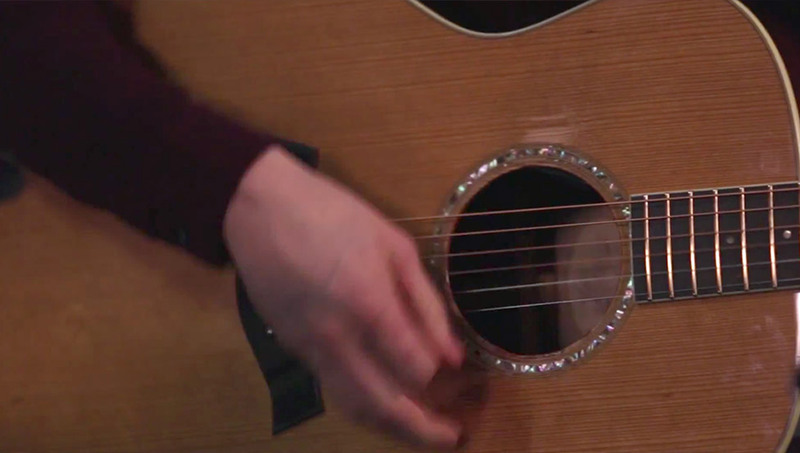 Yesterday, he was in Toronto for his show at the Sony Centre for the Performing Arts. 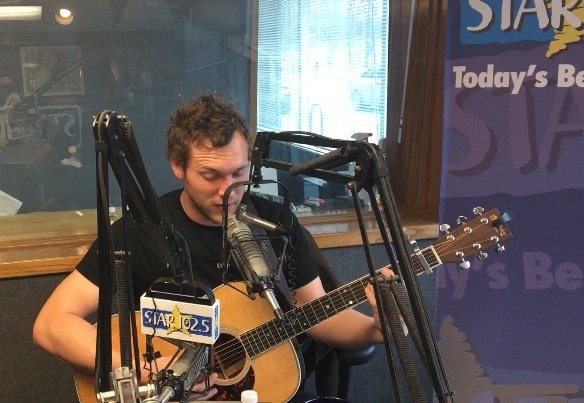 Before the show, Phillip stopped at CHUM FM to talk about life on tour and give more details about his upcoming new album. 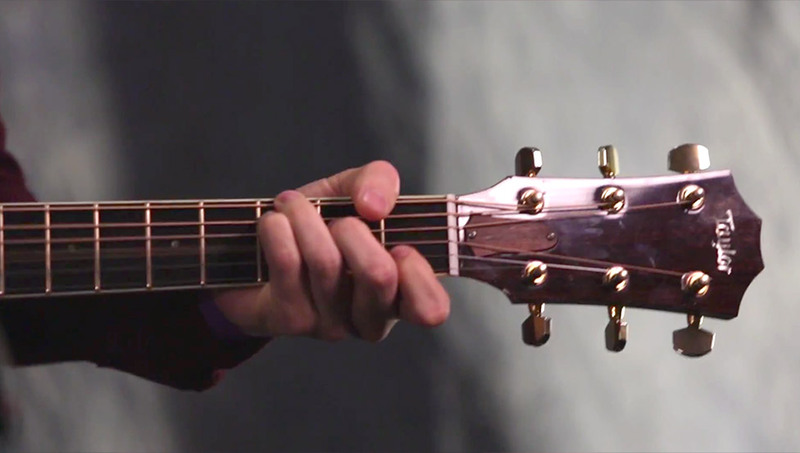 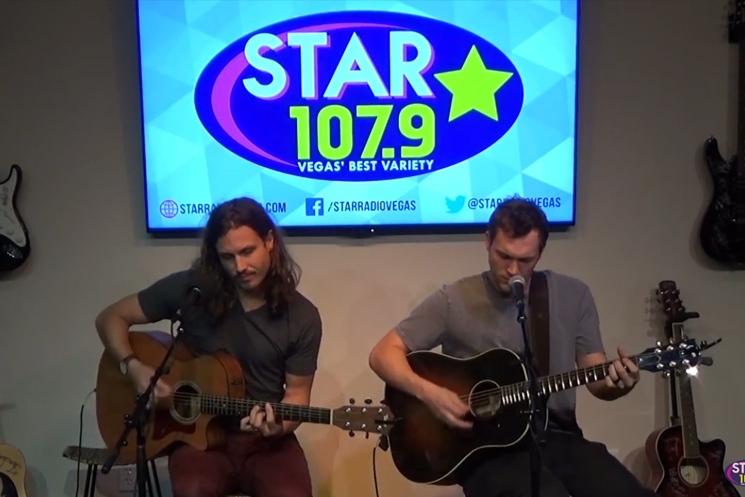 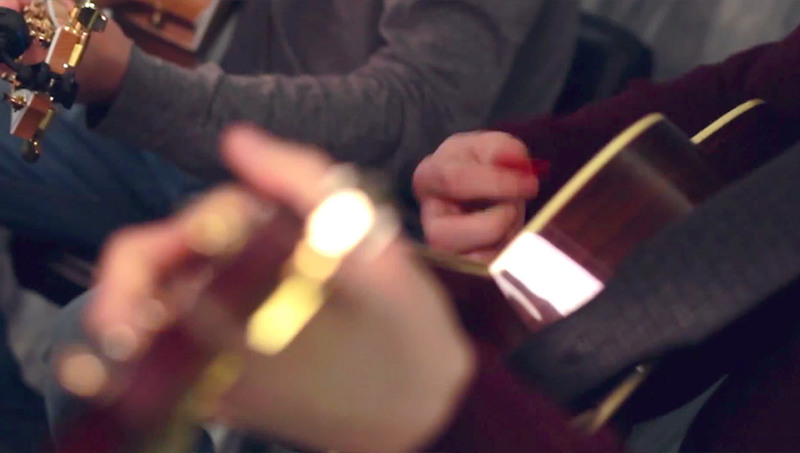 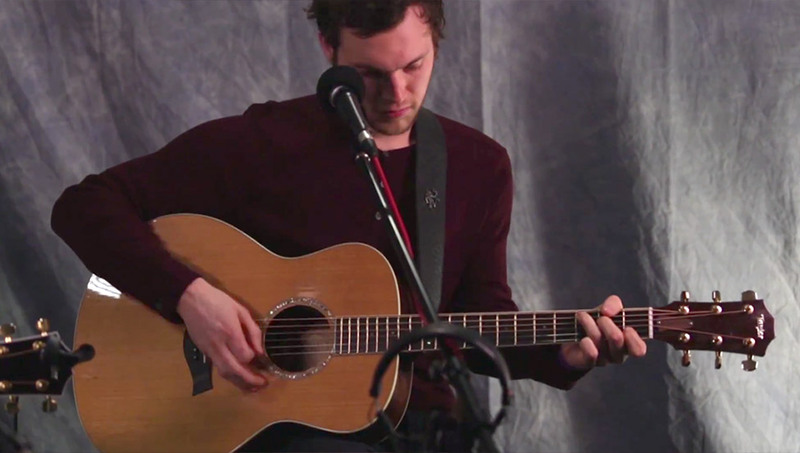 Take a look at the interview and beautiful acoustic performance of “Raging Fire” below. 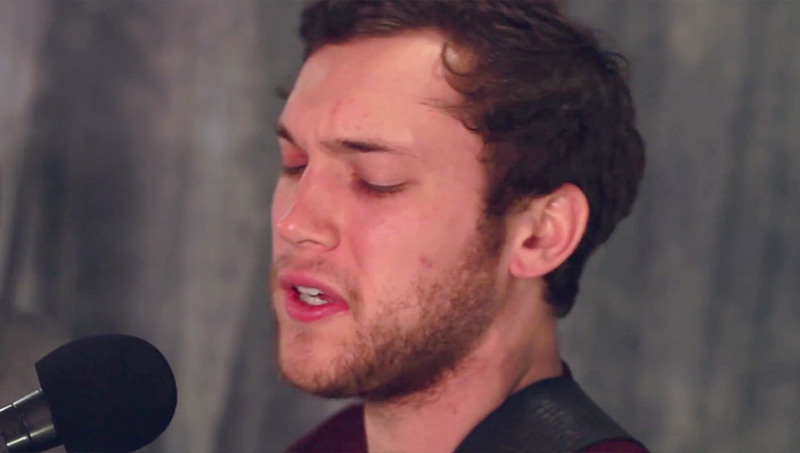 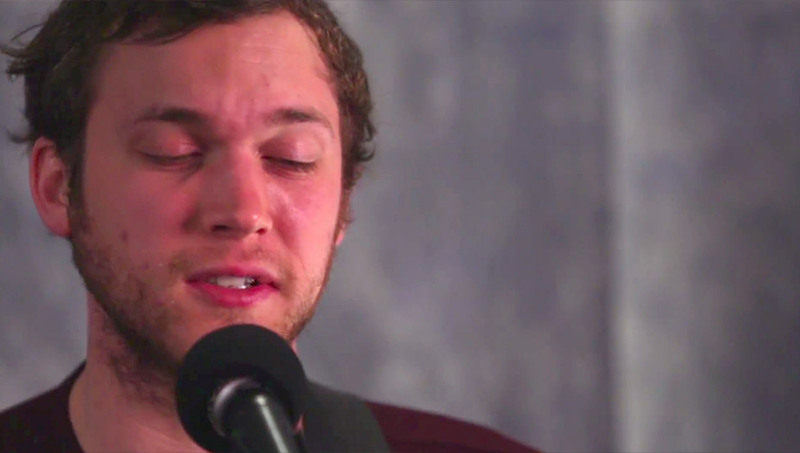 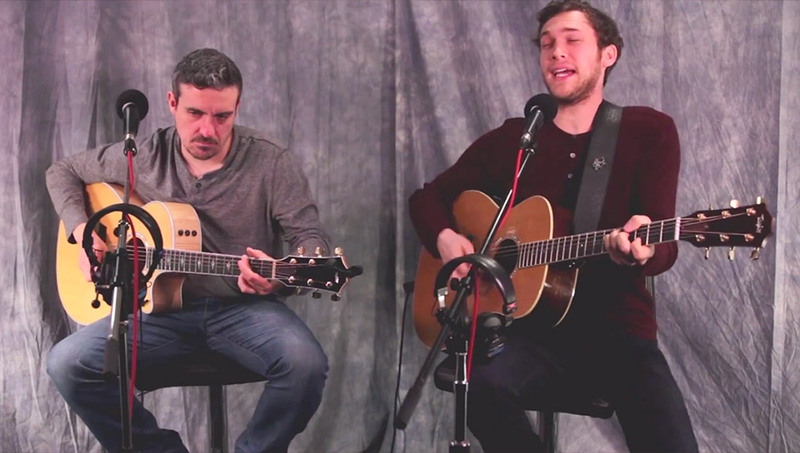 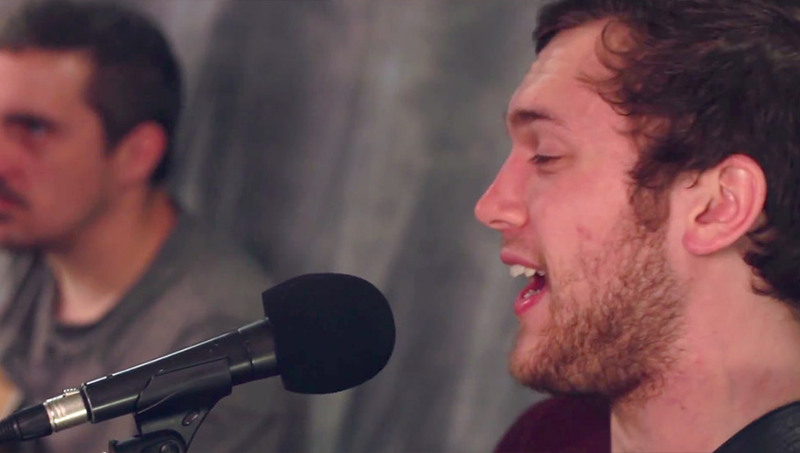 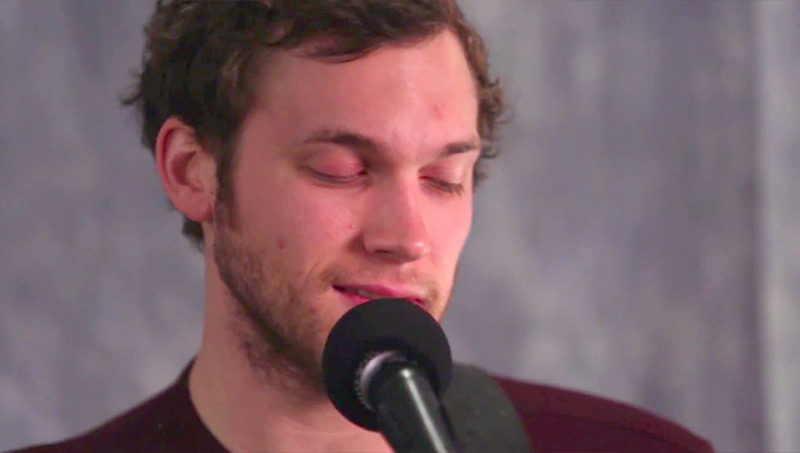 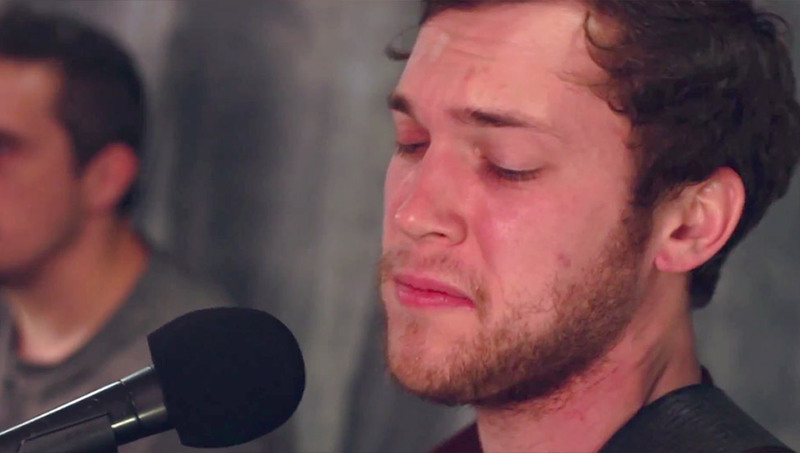 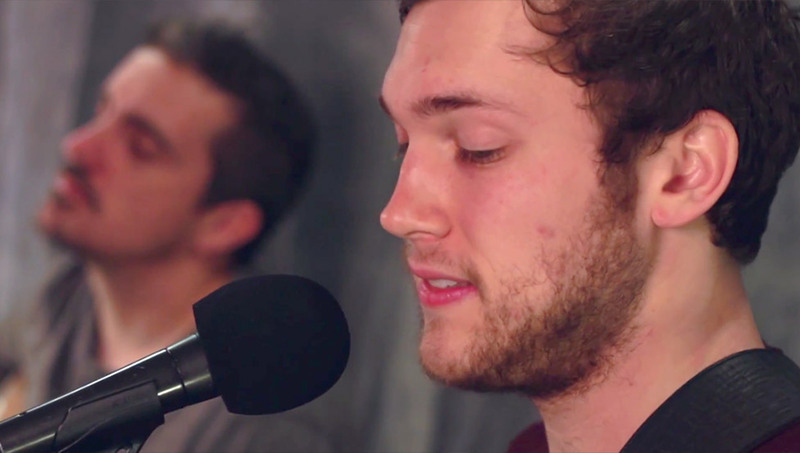 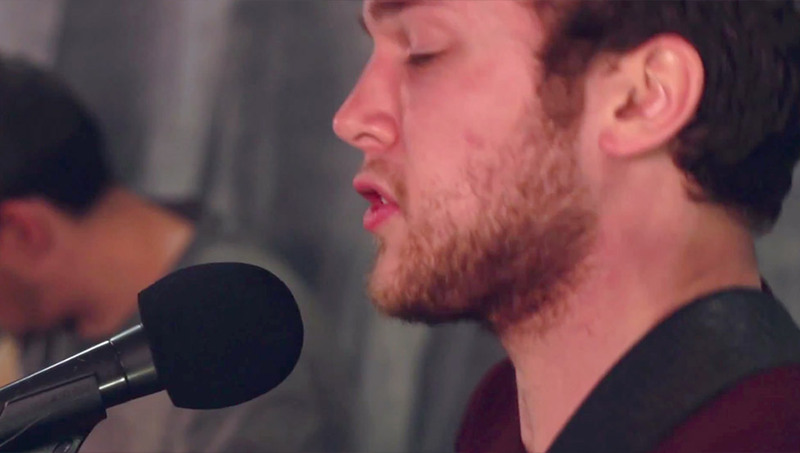 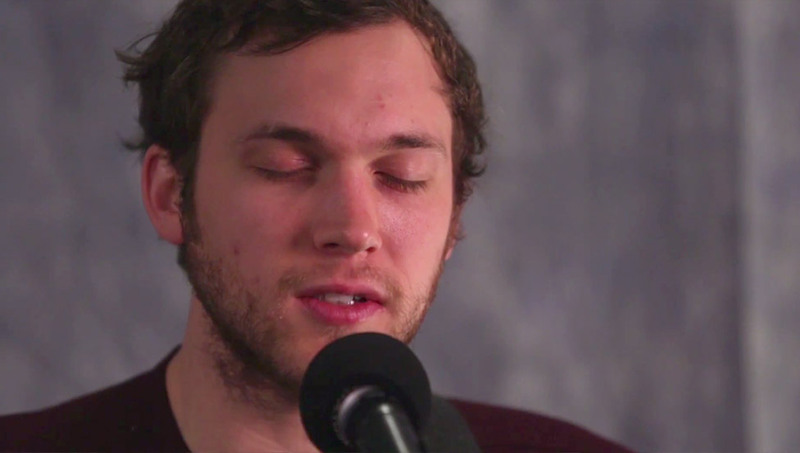 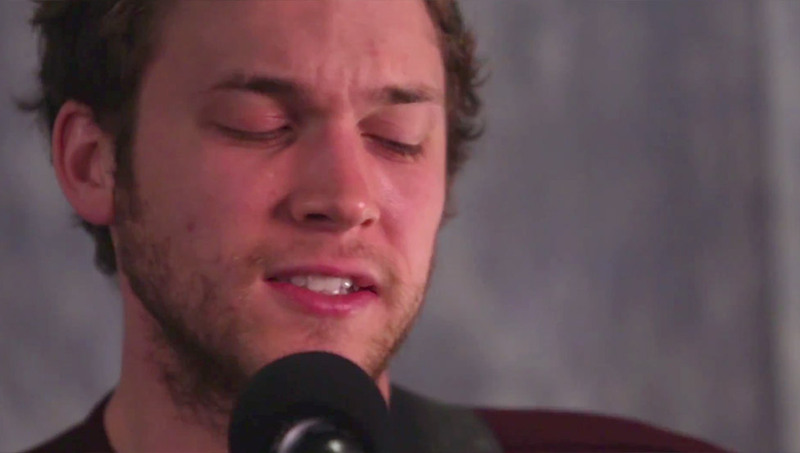 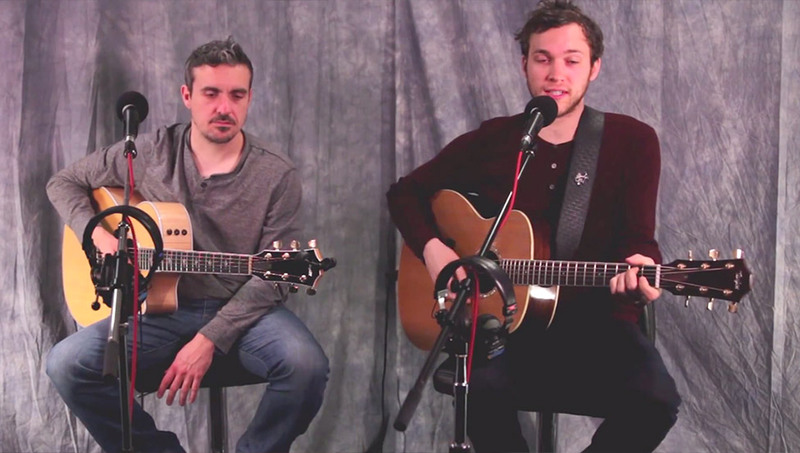 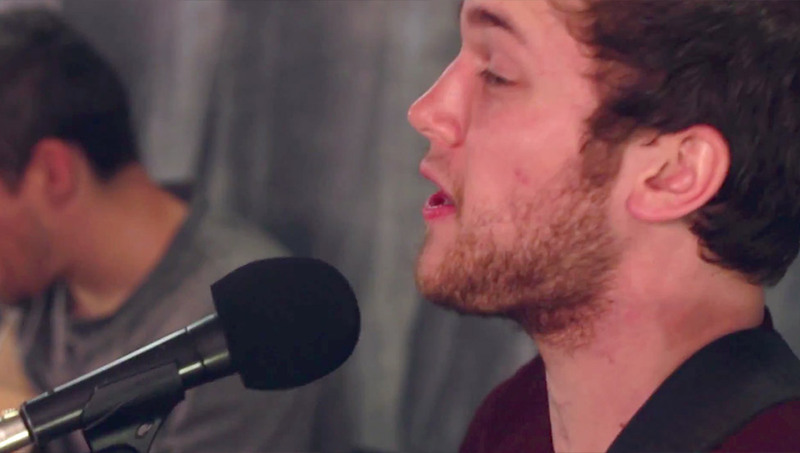 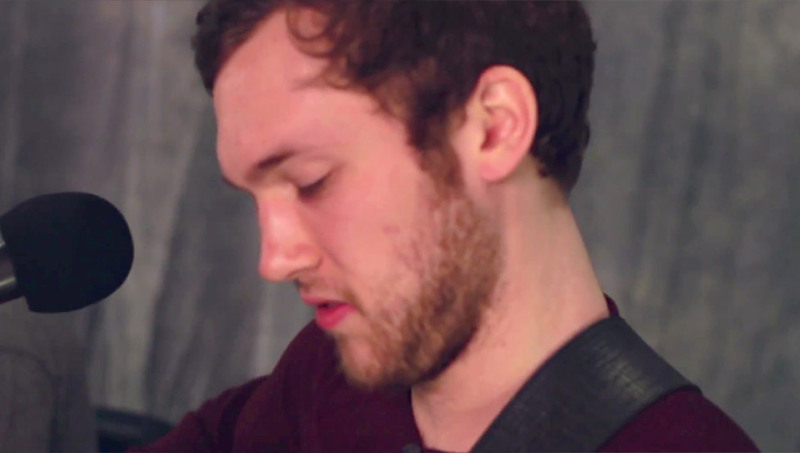 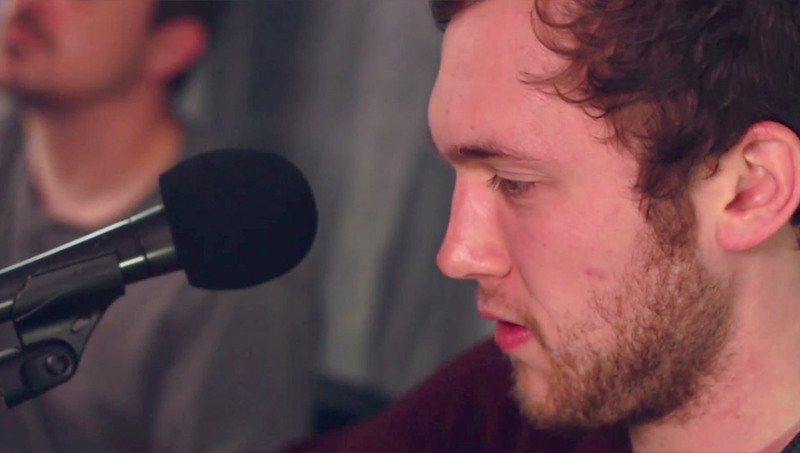 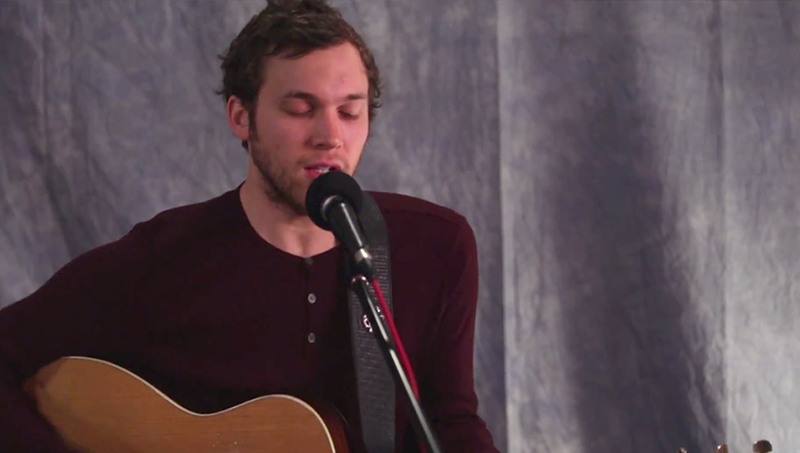 Phillip Phillips visited 98.1 CHFI Studios before his show at the Sony Centre to sing ‘Raging Fire.’ Check it out!